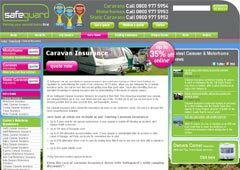 Safeguard have been in the caravan insurance market for over 25 years, so are very well experienced this area. Safeguard’s caravan policy is comprehensive and their operators are experts in their field. Up to 180 days European Cover is included.